# Convert the layer grids in layers.txt to tesseroids. 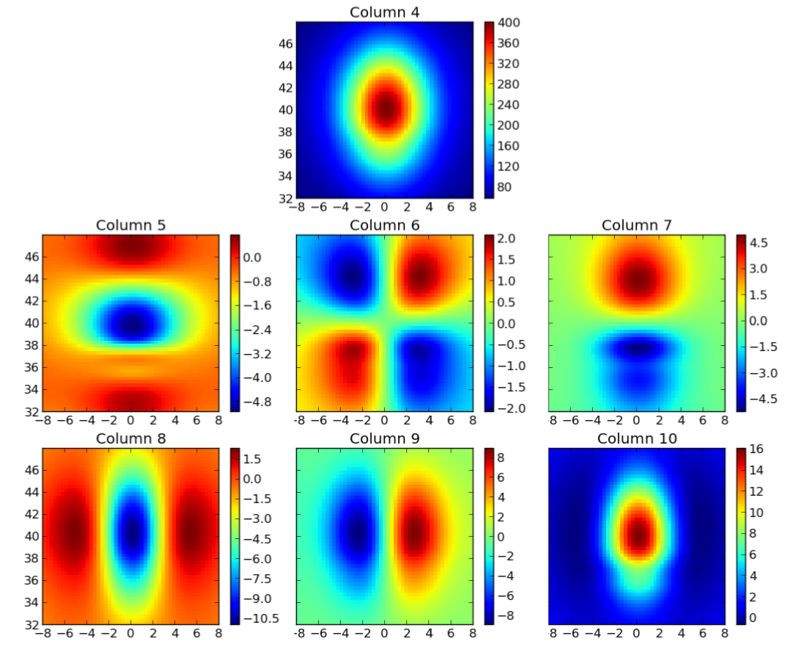 Plot of the third and forth columns of layers.txt. The x and y axis are longitude and latitude, respectively. Plot of the columns of output.txt generated by tesslayers.sh. The x and y axis are longitude and latitude, respectively.